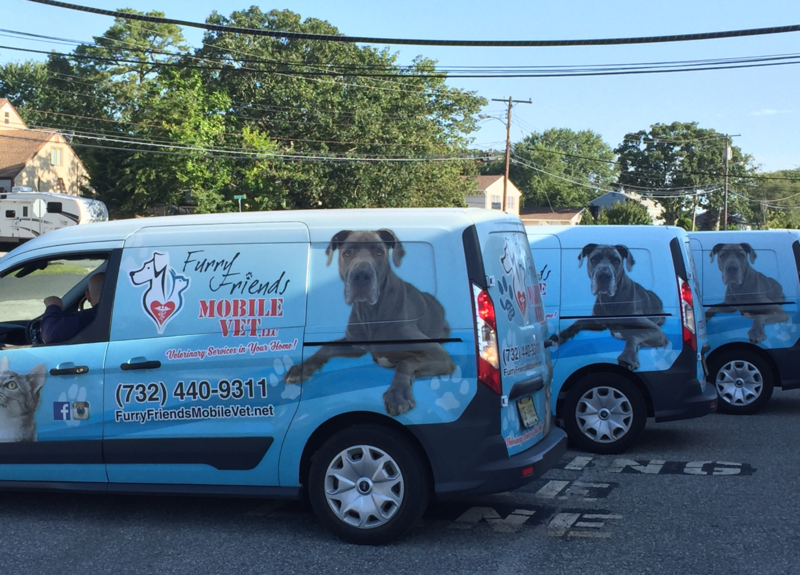 Furry Friends Mobile Vet also has a full service stationary hospital located in Brick, New Jersey. We see in-hospital cat appointments with Dr. Michael Spataro, who was a feline exclusively veterinarian for the past 30 years. 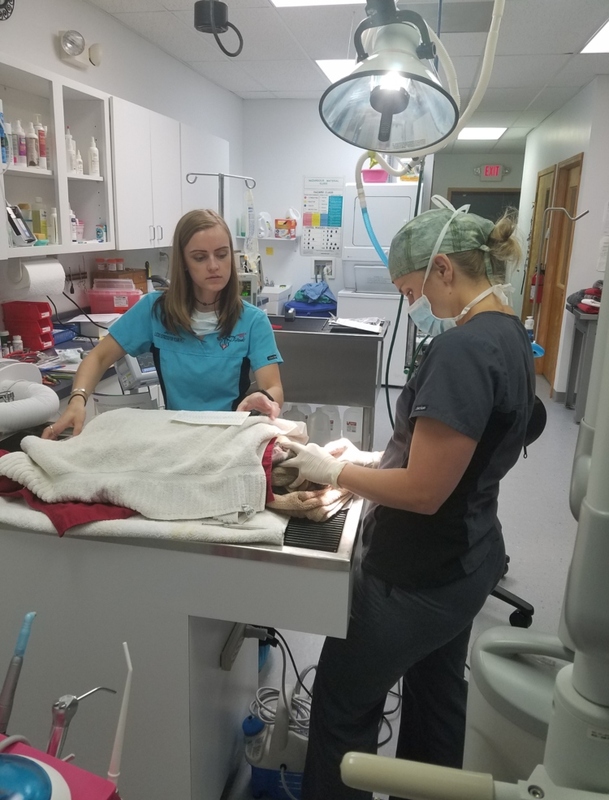 We also provide digital x-rays, surgical and dental procedures for both dogs and cats.